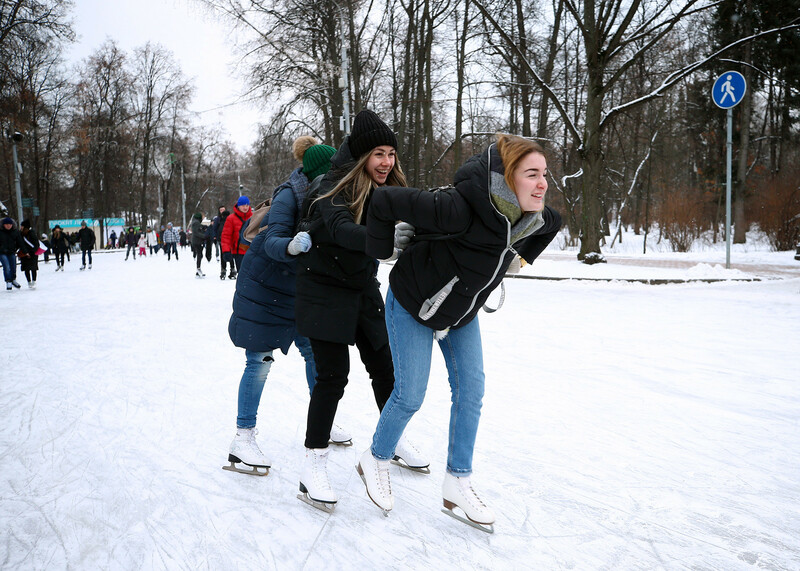 With no snow on New Year’s Eve and Christmas, as well as the lack of a strong frost in Moscow, residents were especially joyful to see the first heavy snowfall. Muscovites often love to complain: too much traffic, high prices, crowded center, hot summer or too much rain (in the summer). 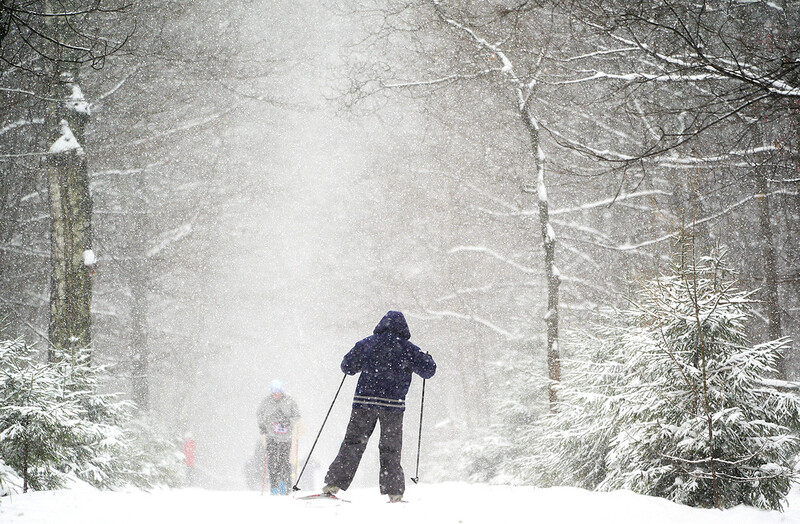 And for certain, winter is something that sinks half the nation into depression. 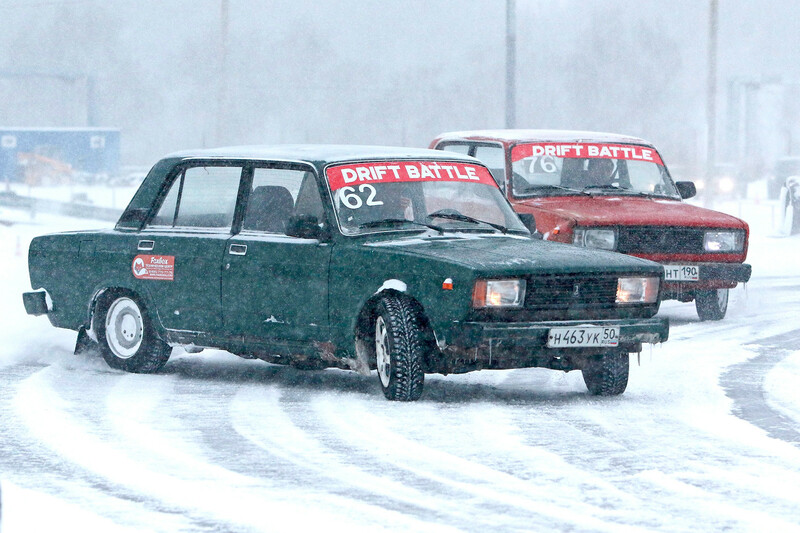 What was surprising this season is that the first heavy snowfall only hit Moscow in late January. On the weekend of Jan. 20-21 city streets finally became white, and while it might be hard to believe – gloomy Muscovite actually liked it! 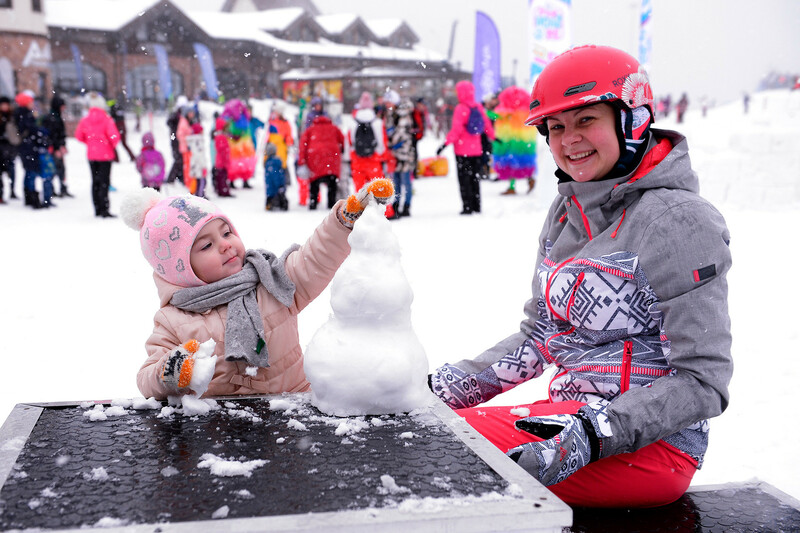 “This is the winter I like,” was of the most popular captions on Instagram, as people posted photos with snow – playing snowballs, riding tubes and doing all sorts of activities in the snow. But they way, you can read more about what Russians do with snow. 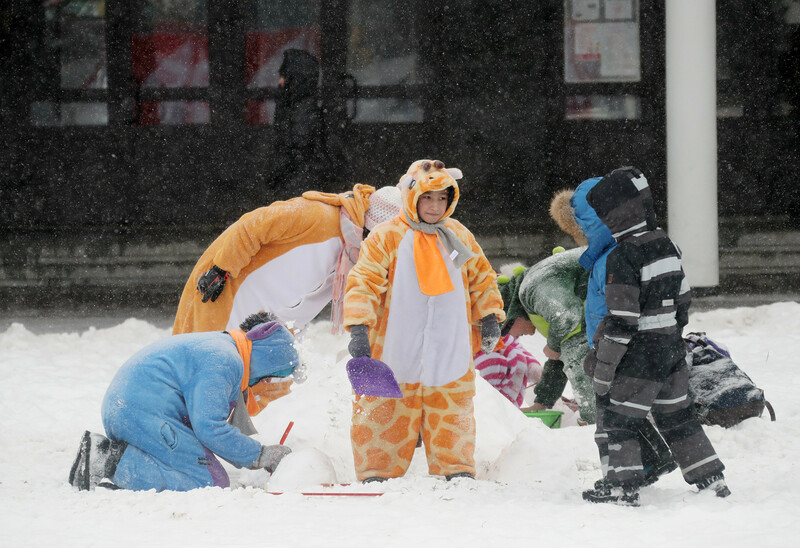 The record so far this winter was 20 centimeter-high snowbanks, enough even to get avid couch potatoes on their feet and outside. While car drivers continue to complain – one man couldn't find his car covered with snow – others spent the weekend following behind snow-removal machines that moved in formation on city streets. These public sanitation drivers were probably happy to finally to have real winter work. 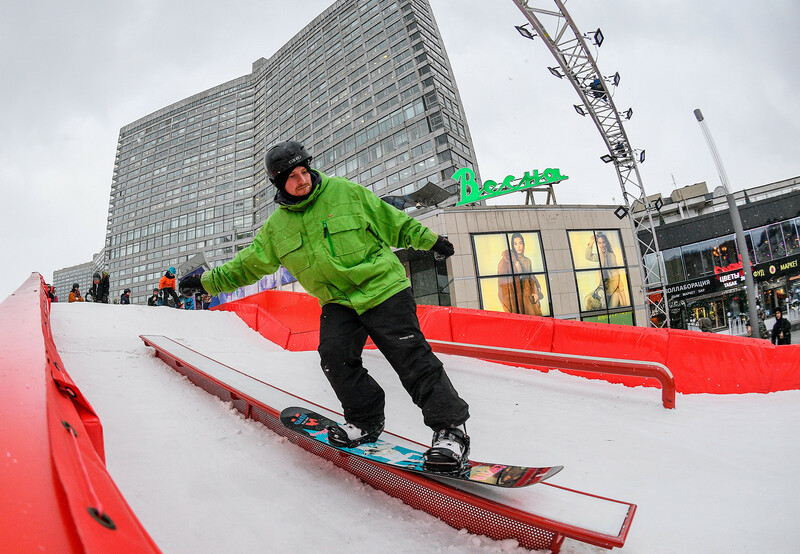 Let's take a joyful journey to Moscow’s white wonderland that will make you love winter and snow as much as Russians love it (in moderate doses). 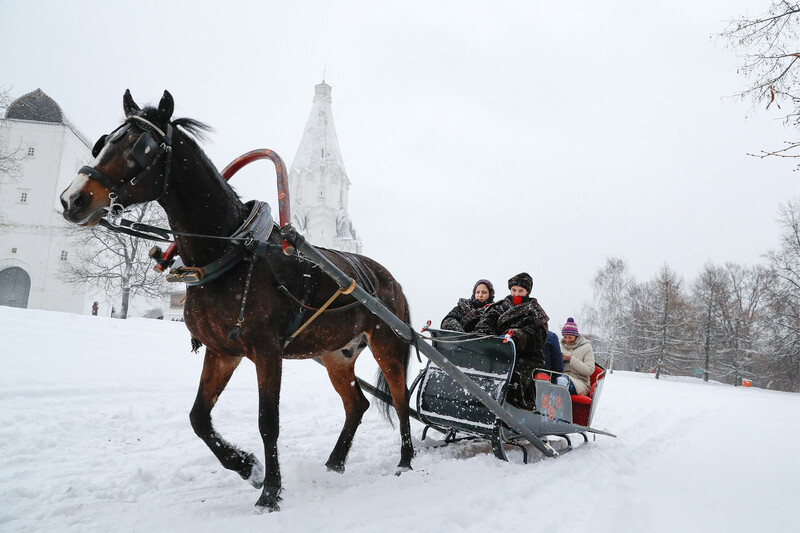 What’s better than a one-horse open sleigh ride? You can enjoy one without ever leaving the city – at Kolomenskoye Park. 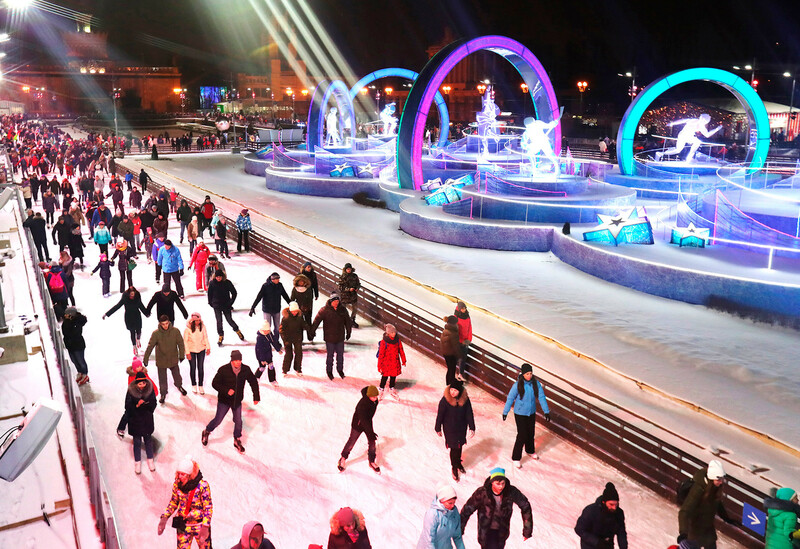 Europe's largest ice rink, located at the Soviet-era VDNKh Park, was crowded. As well as all local parks. 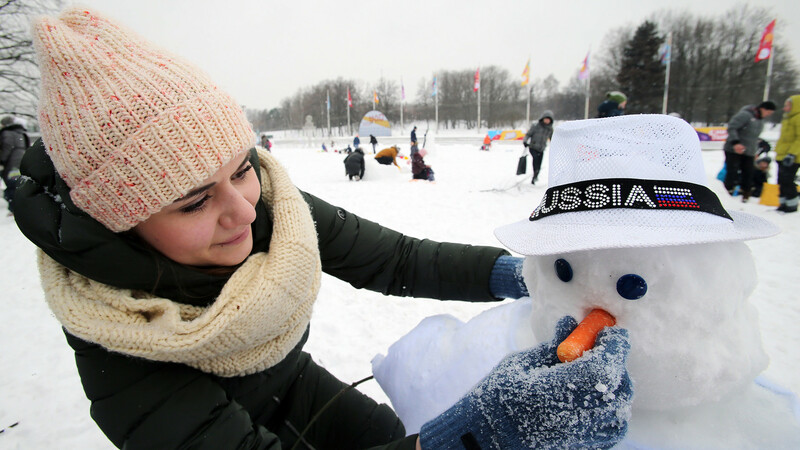 Building a snowman is what every Russian kid learns to do from birth. And when you’re a teenager, it’s obligatory to build a snow castle! 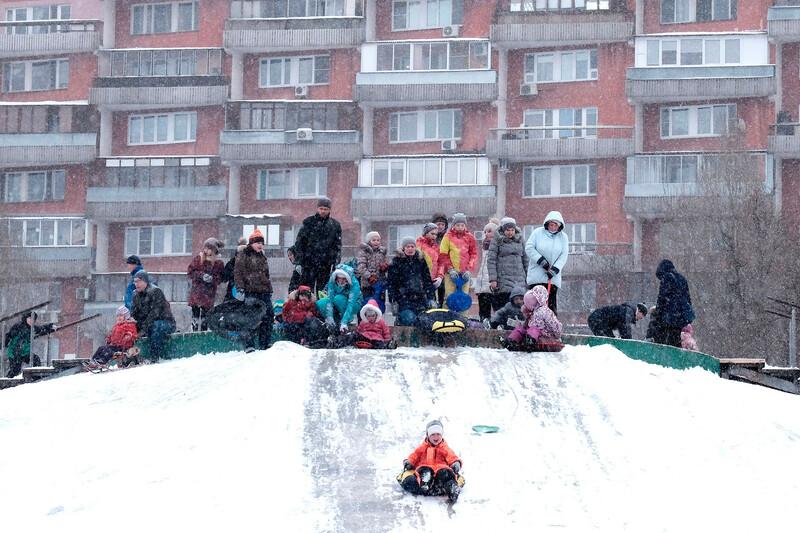 While most Russians hate winter sport classes in school (because they have to go outside with skis), when they grow up they do it voluntarily. Snowboarding was possible everywhere. By the way, did you know that Moscow is called ‘a city on seven hills,’ just like Rome? No comment. Russians sliding on Russian cars. 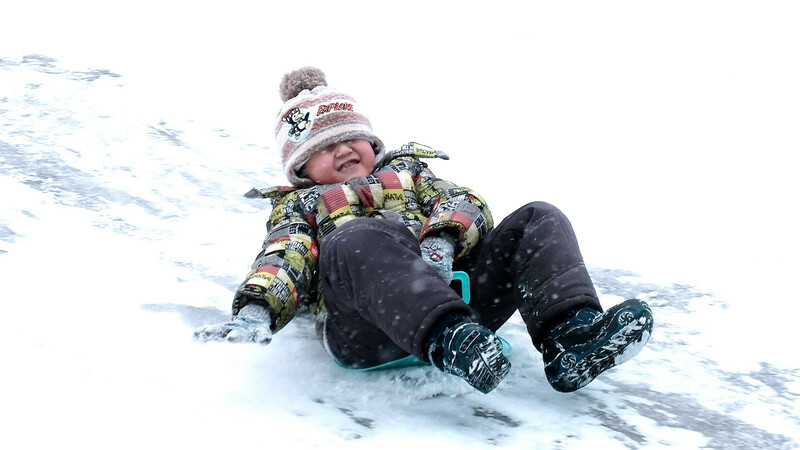 Any hill or snowbank in a courtyard immediately becomes a popular slide. In Soviet times if you didn’t have a proper ledyanka (blue device that the boy is riding on) or sled, you could easily use your backpack or a sheet of cardboard. 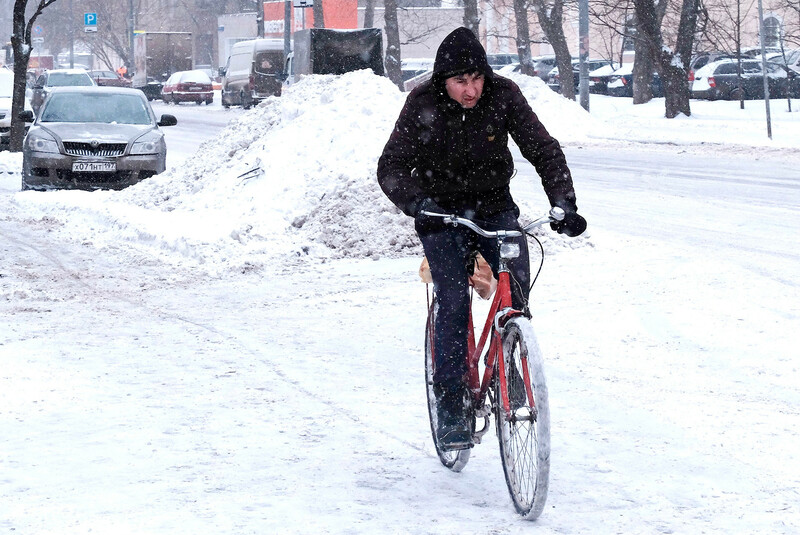 Bikes are not something one often sees on Russian streets in winter. But some people got snow mountain bike experience. While Muscovites are enjoying ‘balmy’ minus 10 Celsius temperatures, take a look at how Siberian girls show off their frozen makeup with minus 47 Celsius outside.